Image by Tony at Handcrafted Stories. What can I say about this girl? 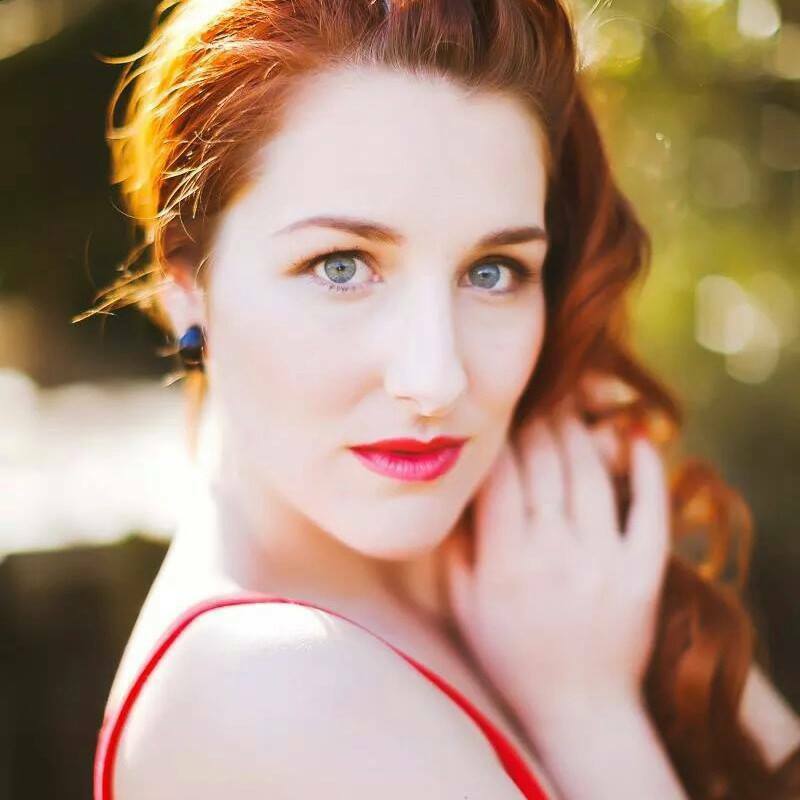 As you can see, she’s a classic pinup beauty – she’s also funny, clever, sassy and smart. She’s one of my besties and I love her little sox off … I’m SO proud to have the stunning Miss Monique Sweet here on Pinup December. What Monique Sweet is most proud of this year … (in her own words) “What am I most proud of in 2014? Other than the excellent op shop finds I’ve had?! Well … this year I have been extremely fortunate to have so many opportunities come my way. I’ve been able to work with some amazing photographers, hair stylists, makeup artists, performers, fashion designers, personalities and creatives. I’m extremely proud of two projects in particular; the first being the Classics Museum 2015 Pinup Calendar and the second being the Glory Days Magazine shoot. Not only did I have the opportunity to be in the Classics Museum 2015 Pinup Calendar, BUT I made the cover photo as well … my mum and grandma were extremely proud! I was styled by Honey L’Amour to portray a June Carter image. The image was shot in the Classics Museum at the Jukebox Diner by Tiffany Curtis Photography. In the photo I was able to wear my favorite Bella Vintage dress (a 1950’s tea dress) and also managed to sneak my partner’s Gretch guitar in there (he now claims the love of his life made the cover – the love of his life being the Gretch!) There were so many fabulous ladies, images and cars in the calendar that it was hard not to be proud of it! 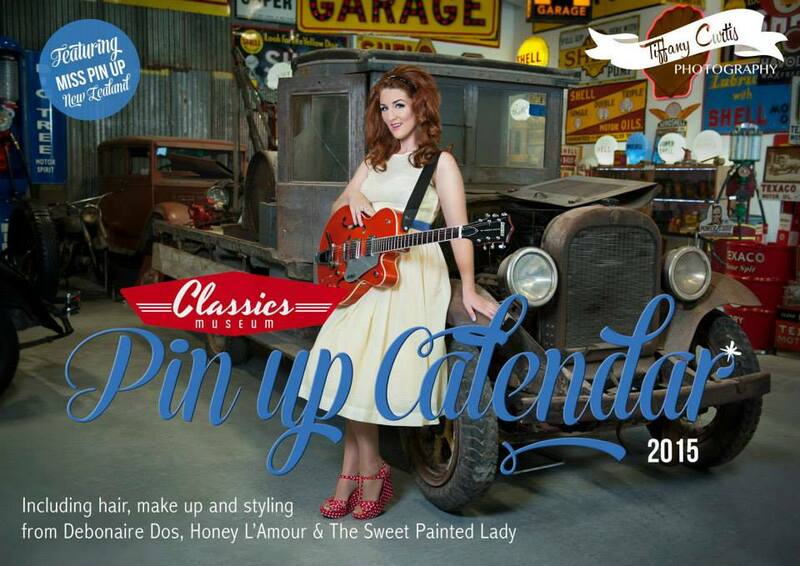 Classics Museum Pinup Calendar 2015 – by Tiffany Curtis Photography. Another project I was extremely proud of and fortunate to be a part of, was a country fashion shoot with Glory Days Magazine in their Country Issue (out now!) I genuinely never thought I would get to be part of a magazine BUT I did … and I’m so happy and excited that the magazine I’m in is Glory Days Magazine – I even got to share a page with Dolly Parton … DOLLY FRICKEN PARTON! In the shoot I was styled by The Sweet Painted Lady and shot by Tony from HandCrafted Stories at The Olde Creamery in Hamilton. The end results were nothing less than amazing! My favorite photo from this year is one of the outtakes from the shoot – I love it because it is simple and sweet. My hopes for this Christmas: That we all give a little joy in the world this Christmas and let that joy be returned to create our present. Love and light – for my family, friends and partner. Join Miss Monique Sweet on Facebook: click here. Posted on December 10, 2014 December 10, 2014 by MumptyStylePosted in Burlesque/PinupTagged Breast Cancer Foundation, burlesque, discount code, Dolly Parton, Flo Foxworthy Costumier, Glory Days Magazine, Miss Monique Sweet, pinup, Pinup December, Sweet Painted Lady, The Olde Creamery Cafe, Tiffany Curtis Photography, Tony - Handcrafted Stories.